Episode 1 - It's Our First Episode! 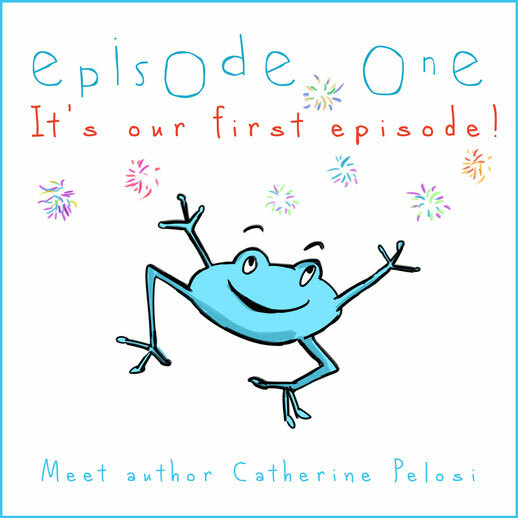 In this episode, we interview debut children’s author, Catherine Pelosi, published by Hachette Australia. 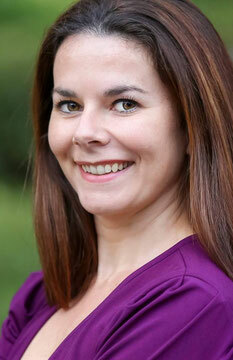 Catherine Pelosi is a Sydney-based children's book author. 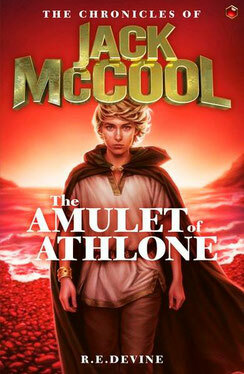 When she was younger, she loved two things in equal measure: animals and writing stories. For a long time she wanted to be a zoologist. Catherine has had several jobs working with animals, including in wildlife rescue, as a dinosaur tour guide and marketing for an animal shelter in London, but her love of writing never went away. These days, she writes as often as she can. Catherine hasn't lost her love of animals, however, and you will often find one or two roaming through her stories. 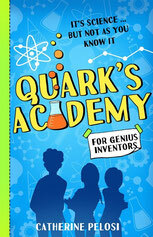 QUARK'S ACADEMY is Catherine's first novel; SOMETHING FOR FLEUR is her first picture book. Junior science geniuses Augustine, Celeste and Oscar can't believe their luck when they're accepted into an elite and mysterious science academy summer camp run by the elusive Inventor Quark. A page-turning adventure for readers aged eight to twelve, QUARK'S ACADEMY is bound to cause a hair-raising reaction! This beautiful, innovative picture book from an enormously talented creator will make you laugh out loud. The search for a true friend is something everyone can relate to - from the very young to the very old. 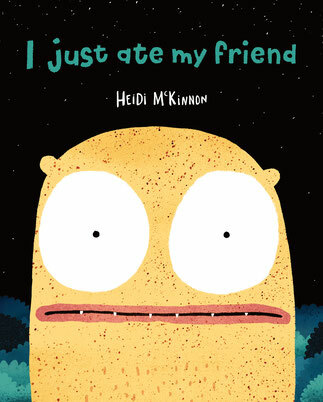 A hilarious story about the search for friendship and belonging... and maybe a little bit about the importance of impulse control... from an amazing new creator. Kate recommends The Fall by Tristan Bancks. Liz recommends Once Upon a Small Rhinoceros by Meg McKinley and Leila Rudge. Nat recommends Truly Tan by Jen Storer. On this episode, we give a shout out to some of our favourite kids’ book specialist stores. 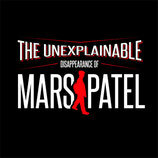 Kate recommends ‘The Unexplainable Disappearance of Mars Patel’ podcast. The Unexplainable Disappearance of Mars Patel is a scripted podcast for middle grade kids, performed by middle grade kids. 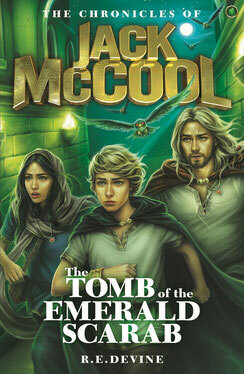 It is a fun, high-quality, serial mystery that can be described as Goonies meets Spy Kids meets Stranger Things for 8-12 year olds. Head to our WIN page and let us know in 25 words or less what your ultimate invention would be, just like the kids in Catherine’s Pelosi’s debut novel, Quark's Academy. Enter your answer (or ask a parent to) by 5pm Friday 16th February 2018, and we’ll choose our favourite idea. The prize includes a copy of Quark's Academy by Catherine Pelosi, the hilarious picture book I Just Ate My Friend by Heidi McKinnon, and a set of four Jack McCool books, a middle grade adventure series by R.E. Devine. And to Michelle Bradley and Waitara Public for letting us visit to record the Kids Capers segment.